How to build a mouse fence? Feel free to decorate the wood with as many pieces of cheese as you like. 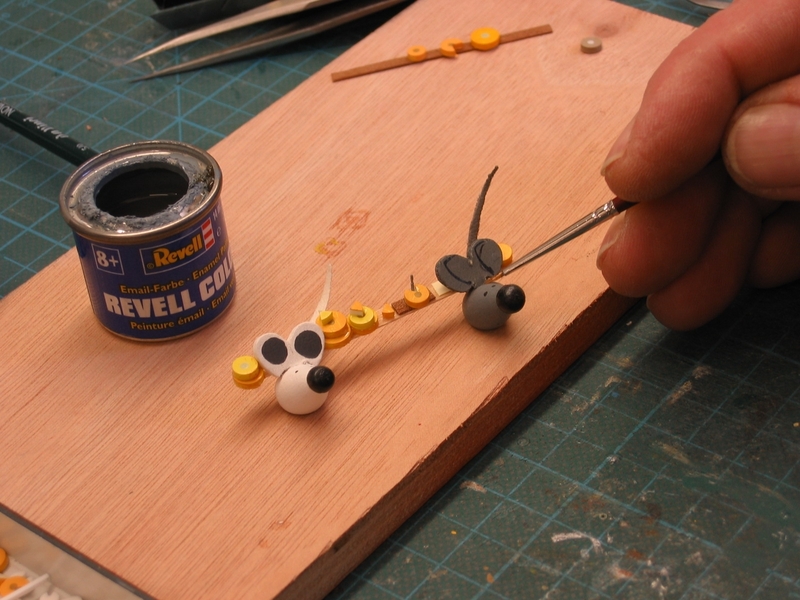 The wooden mice can be painted individually and also the cheese can have different nuances of yellow. 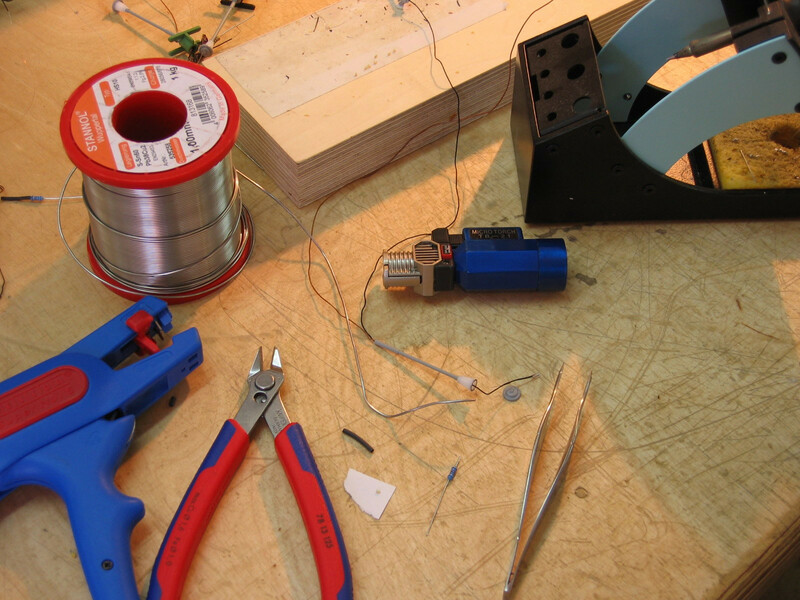 This article is based on the article mouse fence from model building wiki.